DetailKing - Eco Car Wash, Steam Car Wash, Cleaning Services, Mobile Car Wash, Auto Detailing, Smart Repair, Steam Cleaning. 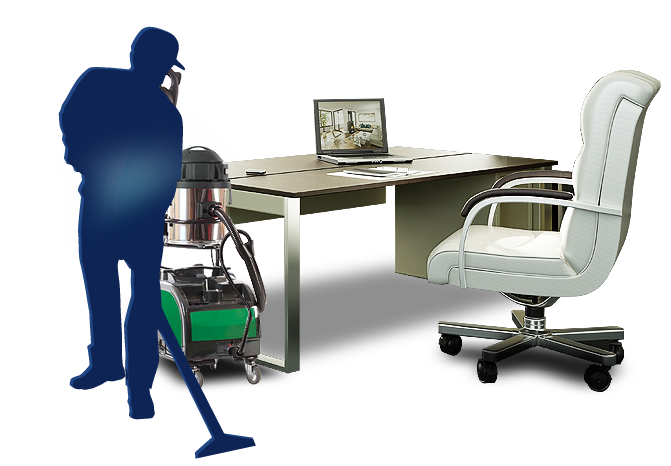 Our services are based on innovative technology for cleaning and disinfection with dry steam. All orders are carried out by qualified staff mobile units, operating with mobile access to the client or stationary. We provide the highest standards of the work and our passion, experience and attention to details which allow us to meet the needs of even the most demanding customers. 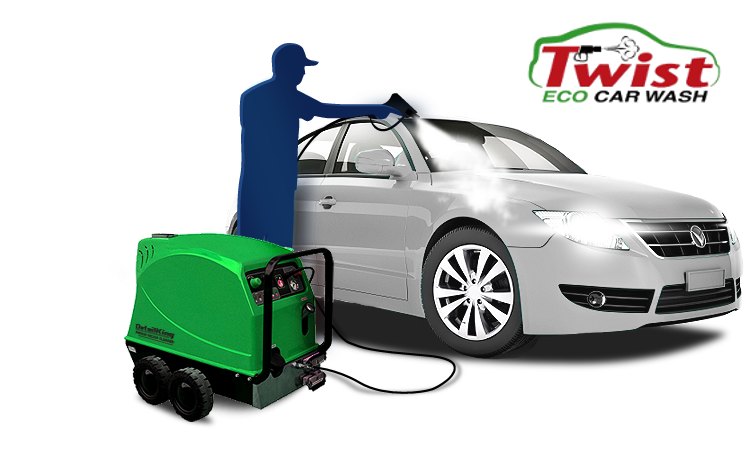 The mission of Twist Eco Car Wash is to provide a new revolutionary hand car cleaning system. We use the best steam cleaning technology to clean the cars. Our experience has enabled us to select the highest quality products that combine performance, reliability and attractive price. 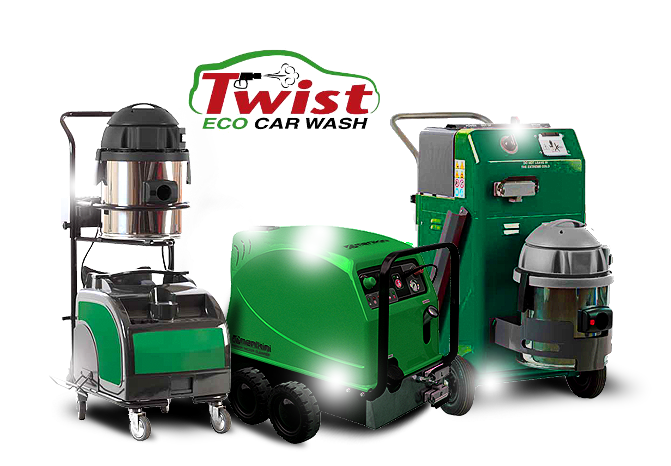 We offer you merchandise of Detailking and Twist brands.